What disappointed you about The Ralph S. Mouse Audio Collection? 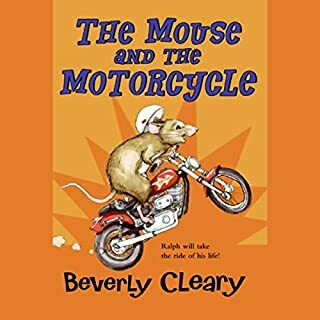 My son loved the Henry Huggins and Ramona stories, and since he is still very young I was hoping the Mouse and His Motorcycle stories would be even more age appropriate. 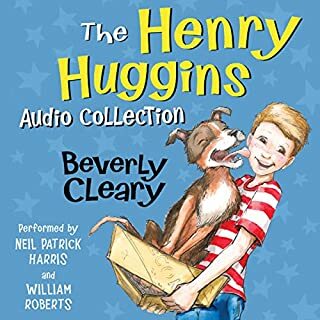 But these stories lack the charm of those other Beverly Cleary books. The worst thing about them is how much bickering and negativity you hear from the kids and even the mouse. There's a lot of complaints about people and things being "stupid" or "boring." The characters are constantly whining and complaining. The narration doesn't help, as all the characters sound essentially the same, and the female characters sound like the actor is mocking them. By the third book, my son was asking me to turn it off. Would you be willing to try another one of B.D. Wong’s performances? No. All the voices sound alike, and the female voices are particularly bad. 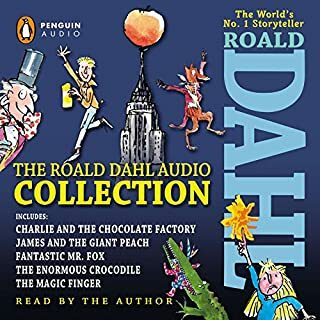 Where does The Ralph S. Mouse Audio Collection rank among all the audiobooks you’ve listened to so far? The Ralph S. Mouse Audio Collection is a great fun collection. It ranks with Chitty Chitty Bang Bang for quality amongst children's books. Of course my favorite character was Ralph the mouse. His mood and temper was affected by circumstances, but he was able to learn. And I love the imagination that both the author and the mouse were able to play. Which character – as performed by B.D. Wong – was your favorite? My only complaint is that the books were played out of order. _Runaway Ralph_ should have been BEFORE _Ralph S. Mouse_. The motorcycle, after all, is destroyed in _Ralph S. Mouse_, but it's a vital part of _Runaway Ralph_. It seems like a good deal to get all the books at once, but it's not if you want to do anything but listen to them all in a chosen order sequentially- there's no way to go to what book you want or tell what chapter to go back to- it's just like 45 unlabeled chapters of all the books together. 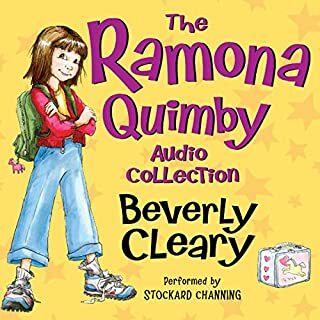 Ramona Quimby series was manageable because a user posted the chapters for everyone, but without that help these Audible "collections" are not a good deal for most parents. 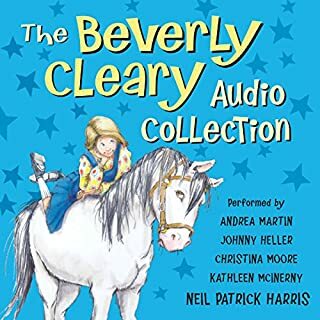 I loved this as a kid but love the fact that my daughter and I listen to this every day. Have you listened to any of B.D. Wong’s other performances before? How does this one compare? B. D. Wong has great sounds and voices for the characters. 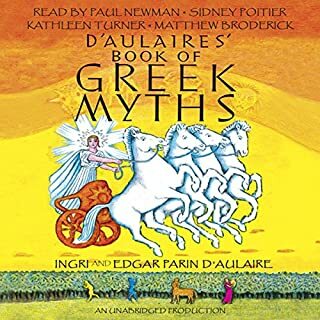 While I found the narrator to be less than exquisite, I do believe he does an adequate job. I grew up reading the adventures of Ralph and his motorcycle and I will never forget how much I love these books. I do enjoy Ramona and her antics, but something about Ralph and his spirit has stuck with me for over 18 years. I will always recommend this collection. The narrator was so annoying! I barely wanted to finish it. The story is the only thing that kept me in it. I listened to this with my 2 sons, 9 and 6. We really enjoyed the adventures that Ralph had and the lessons that he learned along the way! My son loved it. He would listen to a couple chapters every night and totally looked forward to it.